Uh there are just some things owners do to their cars that make me cringe. It’s not the car’s fault but some people just should not be allowed to own cars! These are the ten worst crimes I think owners can commit against their car. Don’t do it! No excuses. It’s not a good look to be crap on roundabouts, indicator illiterate and a purveyor of any other idiotic driving behaviour. Do your car proud and drive it properly. Another crime. You should know by now what fuel your car takes so pay attention at the pumps. When it’s so dirty that you can’t even see the number plate – not a good look. While an agricultural type vehicle can just about get away with it for “work” purposes, it just looks slovenly elsewhere. Extra minus points if it’s a performance car. You shouldn’t own a nice car if you don’t love it enough to keep it clean (most of the time). Cars with oddly coloured panels are a disgrace. Do the repair job and FINISH it. That means respraying the panel so it matches the rest of the car. And don’t go around for ages driving with tape around the windows. Get it replaced properly with glass, not a black plastic bag! 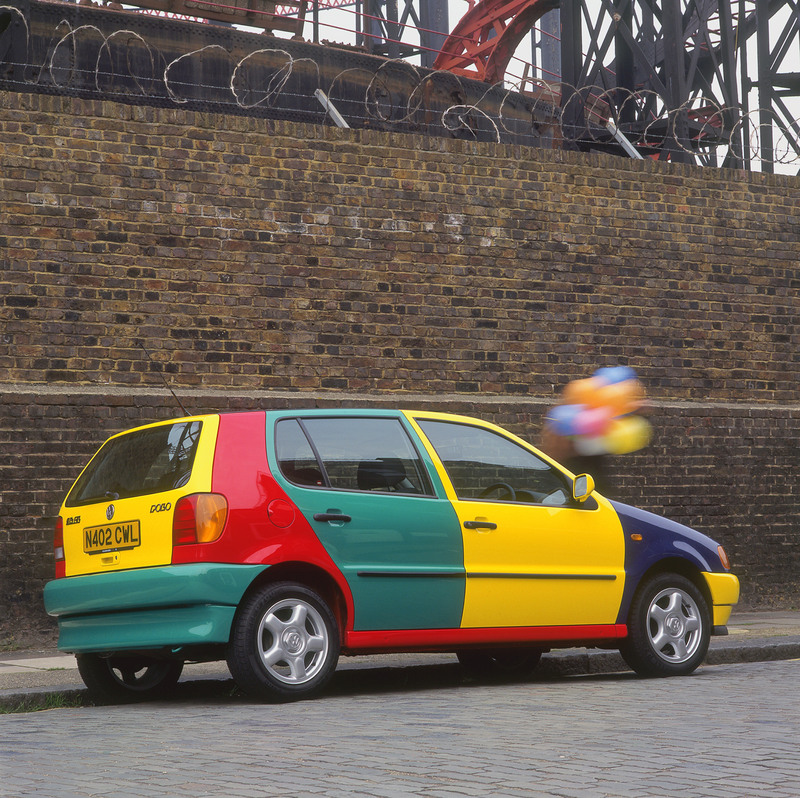 Crimes against cars: Not even this Volkswagen Polo Harlequin can carry off the odd coloured panel look. Oh where should I start. There is nothing as pitiful as a car that’s been pimped out beyond its size and scope. You know when the exhaust pipe is so big and ratty looking that it screams DIY job? And you should know when low is too low. It’s not a hovercraft you’re driving. Get real. Maybe it was fashionable in the 1980s but I’m sorry to break it to you, it ain’t any more. And the only car that can pull off stripes on the bonnet is a Mini Cooper or a Dodge Viper. Do not spec your car with decals. It’s not cute – it’s just ridiculous! If I see another Micra with stickers in the shape of giant daisies on the side I will scream. It’s not a good look and totally degrading to your car. Looks ridiculous and can be distracting to you or other drivers. Get rid. 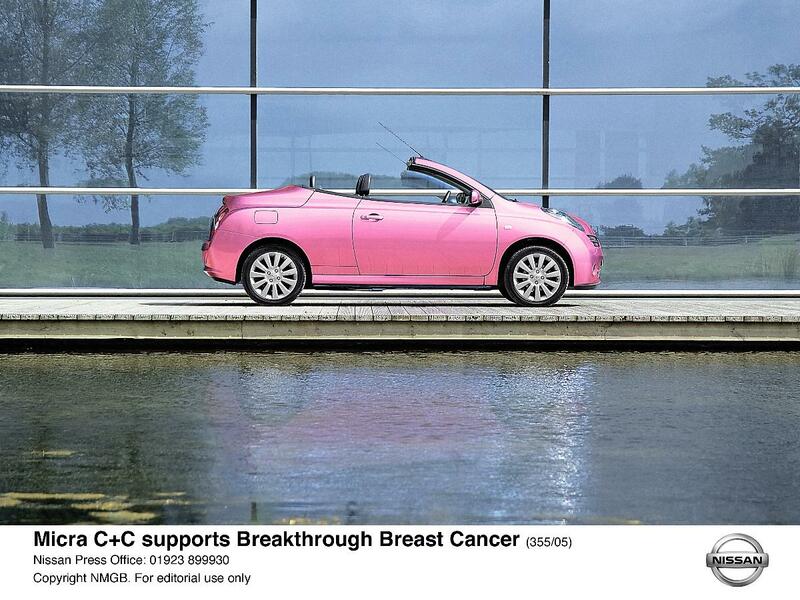 Do not respray your car pink, don’t “pink” out the interior with a pink fluffy steering wheel cover, seat covers etc. Resist the temptation to turn your car into a piece of candy floss. Just stay away from the pink. Your car will thank you. Pink is never a good look…unless it’s for charity!